Earn, trade, and invest as never before. Buy and sell any cryptocurrency directly with other users, for any fiat or coins (swap) by bargaining on price through real-time, two-sided simultaneous auctions. All other peer-to-peer exchanges are simple advertisement platforms with limited functionality. Trade with almost zero fees. TOKPIE offers a wide range of plans allowing you to pay only 0.02% trade fee and be rewarded with up to 70% referral bonus. Capture perfect market conditions by using Tokpie’s sophisticated features such as market screener, spread analysis, watchlists, price charting, price alerts and notification tools. Then, earn higher profits by striking the best deals, through online auctions organized in order books, all in one easy-to-use platform. Trade safely because Tokpie does not touch or hold users’ fiat money, so banks and/or legal authorities cannot intervene. As a guarantor, Tokpie holds 95% of sellers’ cryptocurrencies in 100% safe TRUE multi-signature hardware (cold) storage with only 5% of assets stored in the platform’s hot wallets, so there is no risk of deposits being hacked. Tokpie’s unique concept of encapsulating different parameters into tradable instruments and the peer-to-peer nature of the platform offers limitless possibilities, such as support for Dark Pool Order Books, private B2B Order Books, crypto indexes, mutual funds, options, P2P decentralized lending and leveraged trading. 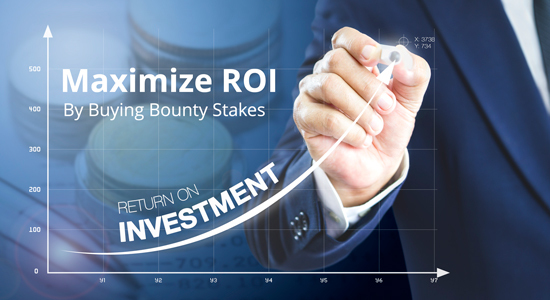 Boost you bounty by providing hunters with the ability to trade stakes they earned on TOKPIE platform. Get more hype! Also, there is no need to develop cabinets for Token Sales and pay high entry fees to then be listed on exchanges. With Tokpie, start-ups can reach a ‘KYC/AML-verified’ audience of ‘hot’ contributors, avail of high liquidity, and customizable Order Books for pre-sale and post-sale listings. A very well organized ICO. I like the website which has the key information. I like the fact that Alpha is ready and that allows investors to get a good idea on the final product. Looking forward to seeing the product. Geat P2P vision to trade cryptos. A good and sound business plan with forecast for p&l, balance sheet and cash flows (this should be seen as an example for other ICOs). Open for the future with lending, indices, funds, derivatives. Infrastructure provider for Third Party Token Sales and Listings. Listing Service. Great product with well thought features as security concepts, protection against withdrawals, privacy protection. Fair price model. There is a huge need for proper decentralized p2p exchanges these days because of the government regulations that are kicking in all over the world. If we want cryptocurrencies to become the currency of the people, we sorely need decentralized exchanges that cannot be regulated. I fully support this idea. MPV ready before date on roadmap, Team could use some more experience in the trading industry, maybe look out for good and active advisor on the matter, kyc passed, Product looks complete and has some great advantages (no fees and utilities of platform) to other similar concepts. TOKPIE project is brilliant and I like the mission and vision of Tokpie. The Platform is very well designed with many features and services. I'm happy that I joined the advisory team and I'll utilize my knowledge to harden and secure the infrastructure and the platform. By encapsulating different locations, currency pairs (crypto/fiat & crypto/crypto), and payment methods into unique tradable instruments, TOKPIE supports real-time peer-to-peer auctions, price charting gears, price alerts and many other sophisticated tools, which cannot be provided by traditional types of p2p crypto exchanges. TOKPIE is a peer-to-peer cryptocurrency exchange designed to help people from all over the world safely and easily buy and sell any crypto-assets for transparent prices, nominated in any local fiat currency or coins, using any payment method. What makes the TOKPIE platform better than any other similar exchange? By encapsulating different locations, currency pairs (crypto/fiat & crypto/crypto), and payment methods into unique tradable instruments, TOKPIE supports peer-to-peer, real-time auctions, price charting, price alerts and many other sophisticated features, which cannot be provided by traditional P2P cryptocurrency exchanges. 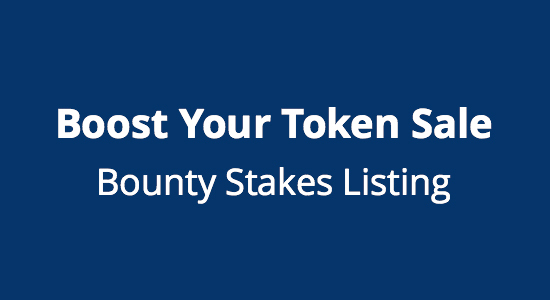 Infrastructure for Bounty Stakes and Token Listing. Token Sale Framework. Everything is conveniently and organically combined into one TOKPIE ecosystem. What is the Bounty Stakes Trading? TOKPIE platform allows to buy and sell bounty stakes of thoughtfully selected start-ups that run their tokens sale campaigns. 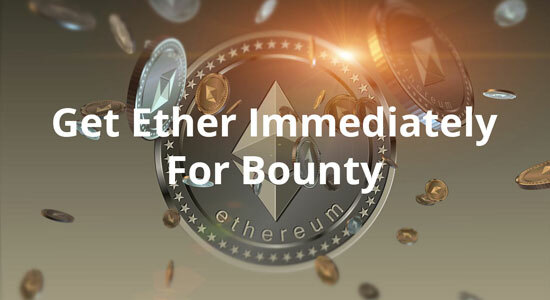 The result Bounty Hunters can get a payment instantly after performing bounty tasks. No need to wait 6 months or longer. At the same time, Early Investors can buy different start-ups’ proxy tokens (stakes) for extremely low prices to get a more attractive return on their investments. What are the TOKPIE token usage benefits? What is the total TOKPIE token supply? The total TOKPIE tokens (TKP) supply is strictly limited to: 100,000,000. How can I buy and sell TOKPIE tokens? You may purchase and sell TOKPIE tokens (TKP) on 3rd party exchanges or on TOKPIE exchange. What is the legal structure of TOKPIE? The TOKPIE platform is developed and managed by Graceful Globe Limited, a company registered in Hong Kong. How can I get in touch with TOKPIE's team?